Hindu leaders around the world are calling on Indian censors to get tough on vulgarity and violence in Bollywood. Strict religious heads have asked Central Board of Film Certification (CBFC) officials to review India's Cinematograph Act over fears standards are slipping. Rajan Zed, the president of Universal Society of Hinduism, says, "Seeing the continuous increase in the unnecessary vulgarity and violence in Indian films, it appears that the board has lost the sense of India’s cultural milieu and is ignoring directions. 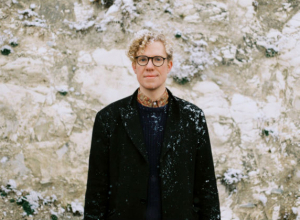 "We are fully supportive of the artistic freedom and expression and we do not want any unnecessary censorship, but we're highly concerned about the increasing presence of the explicit scenes in the movies which were there simply for mercantile greed, and have nothing to do with cinematic elements." Zed has asked CBFC chairperson Sharmila Tagore to "view the films as a regular Indian mother who was struggling to raise her children to become moral and successful citizens, and not as the mother whose children attend nightclubs and late-night parties." He adds, "The Cinematograph Act lays down that a film has to be certified keeping morality in mind, besides other things. "Whatever happened to the CBFC guidelines for certification, like 'human sensibilities are not offended by vulgarity, obscenity or depravity'?" 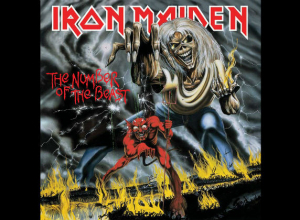 The Number of the Beast was released on this day (March 22nd) in 1982. 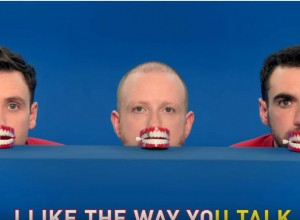 Two Door Cinema Club have now unveiled the first single, Talk, from their upcoming record alongside a vibrant new video. 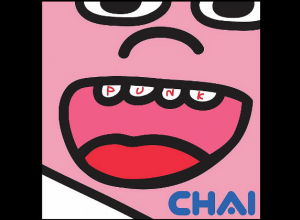 'Punk' by Chai is a curious anomaly that will divide opinion but at its heart there is some musical magic. 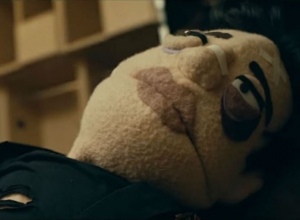 Brendon Urie is channelled through puppet form in the uplifting new video for dancefloor anthem 'Dancing's Not A Crime'.